REDONDO BEACH, Calif., Dec. 22, 2015 -- The U.S. Navy will get a peek at a future where high energy laser weapons could defend its ships against attack under a contract awarded Oct. 22 to Northrop Grumman Corporation (NYSE:NOC) by the Office of Naval Research (ONR). 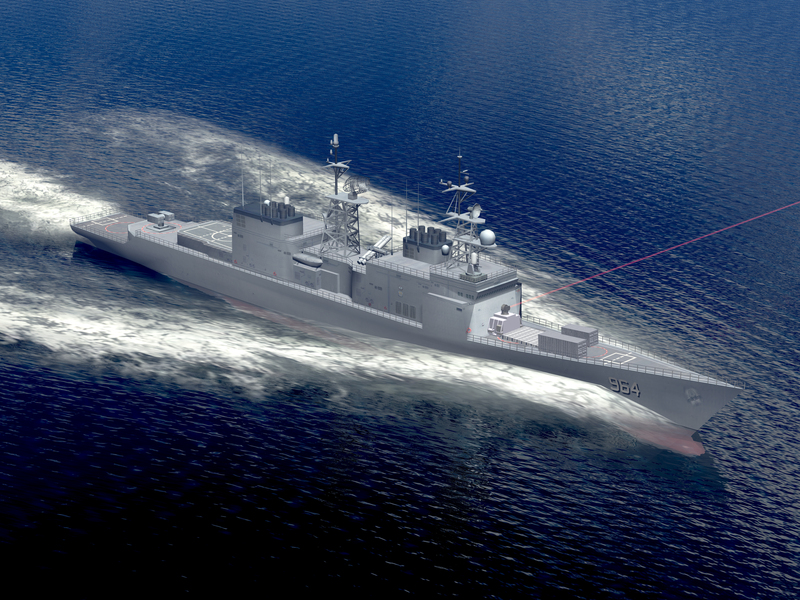 Under the three-phase Laser Weapon System Demonstrator (LWSD) contract, the company will design, produce, integrate, and support the shipboard testing of a 150-kilowatt-class solid state (electric) laser weapon system. "Northrop Grumman is integrating the latest in high energy lasers with more than 40 years of experience as a laser weapon system integrator to protect sailors against last-minute, high impact threats," said Guy Renard, director and program manager, directed energy, Northrop Grumman Aerospace Systems. "For about the price of a gallon of diesel fuel per shot, we're offering the Navy a high-precision defensive approach that will protect not only its sailors, but also its wallet." During Phase 1 of the LWSD contract, Northrop Grumman will develop a detailed design for the new system. Phase 2 will include assembly and ground test of the system, while Phase 3 will comprise at-sea testing of the system aboard the Navy's Self Defense Test Ship (SDTS). The Navy will lead this testing with Northrop Grumman providing technical support. The SDTS is the former USS Paul F. Foster (DD-964 ). According to Renard, Northrop Grumman's LWSD is well suited to support the Navy's planned initial testing on the SDTS . The company has designed its system to be installed, however, with minimal modification or additional costs, for demonstration on the Navy's DDG-51 FLT II class destroyers.